as he left the Marine Corps. The Boy offers a unique insight into social impact, discrimination and superstition through the eyes of a young boy in pre-history times. Being banished from his tribe allows him to mature with the help of relationships with animals. This book is the first of a series of 5. Looking forward to reading the others. 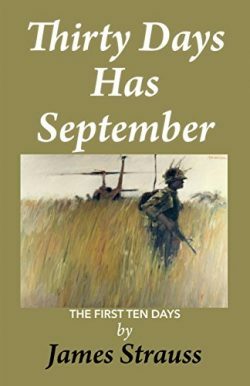 The First Ten Days: Thirty Days Has September has received huge reviews on Amazon. 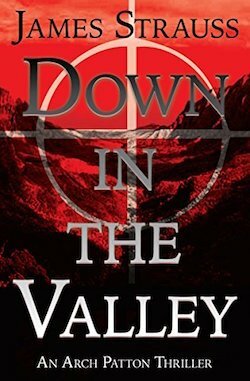 Available both Digital and Paperback.